Motivated seller, up to $3,000 seller contribution to buyer's closing cost! 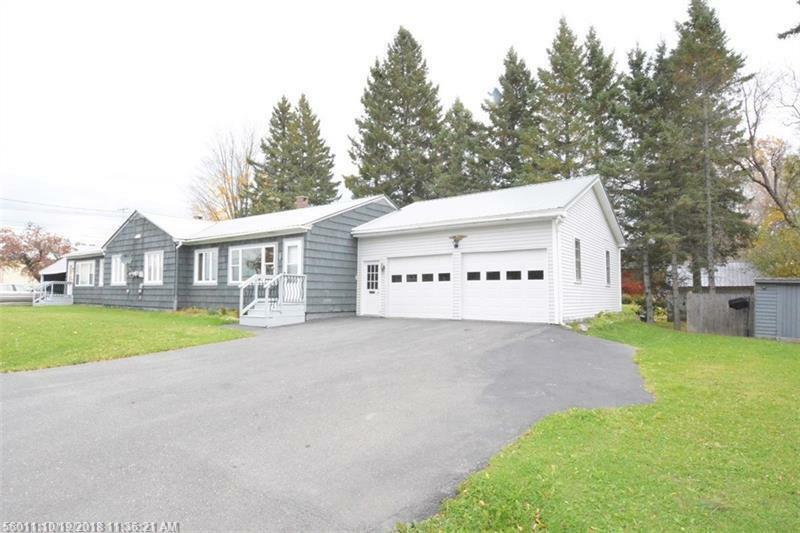 Updated and well maintained duplex in residential area within walking distance of many Presque isle venues. Convenient single level living. Ideal for living in one unit and using the other for an In-law apt or to rent out and pay towards your mortgage. Each unit has convenient single level living, two bedrooms, updated bathrooms and separate full basements . Highlights included nice corner lot with a private backyard, two garages, enclosed porch stone counter tops & hardwood floors. A good candidate for FHA, VA, USDA, etc. buyers.